We live for the "SAKE"!!! "SAKE POWER" is to introduce Japanese Pachinko & Pachi-slot using Ustream. 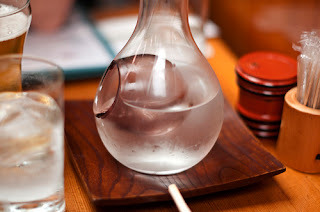 SAKE is Alcohol in English. "SAKE POWER" is the origin of all of member loves to drink. We talk seriously about pachinko industry,as well as planning and doing stupid as that continue to do Pachi-slot for 60 hours. This is a movie playing the Pachinko. Do not it interesting?Always make me excited. Such as games and pachinko industry in Japan is very interesting. We would like to disseminate the future more and more interesting things like this. And we want to know interesting people around the world of Pachinko & Pachi-slot!! !